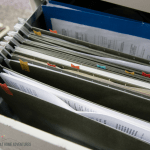 It's that time of the year when it seems that we are stressed and busy thanks to the holiday season! We are buying; people are shopping, family gatherings and all. It seems that every weekend from now on is booked and we can't catch a break. You see during the holiday season we just don’t associate relaxing and calm but stress and just crazy holiday season. During this time of year many people are stressed, and sometimes the stress is something we bring on ourselves. 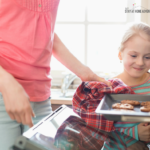 As moms, we sometimes set expectations that are the cause of our stress and prevent us from relaxing and enjoying the holiday season the way we wanted to. Now if both parents are stressed during the holiday season, kids will sense it too and learned to associate holiday season with not only gifts but stress and business. 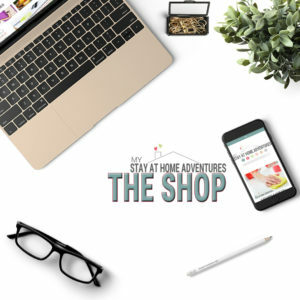 The holiday season is a time to enjoy and make memories, and this is something that I personally focus because not only do we want to enjoy the holidays, I want my kids and enjoy it as well. Kids will remember good memories vs. what you bought them. So why not take a moment to learn how you and your family can relax and most importantly make great holiday memories. The good news is that today you are going to learn 6 tips to relax this holiday season. Moms let’s be real this time of the year is busy, with school events, family gathering and traffic all over. We want to make the best of the holiday season, and quite honestly it can be too much. Grab a calendar, a planner or anything and plan your holiday season. Pick one day out of the week where you and your family get to relax and enjoy each other. Make this day a priority and schedule it. I will admit that we love our electronic and this is the time of the year were my business, and my husband’s job picks up. We are regularly checking emails and mainly live with our mobile device and laptop nearby. The best thing to do is to unplug and just relax. And this goes out for the kids too. Place all the devices in one location and just talk, eat dinner and enjoy the company. Even decorate the tree, just do something fun without the distraction of social media and games! OK, it seems that during the holiday season we are in a rush to do things and sometimes we spend way too much time on the kitchen prepping and making meals for our family. 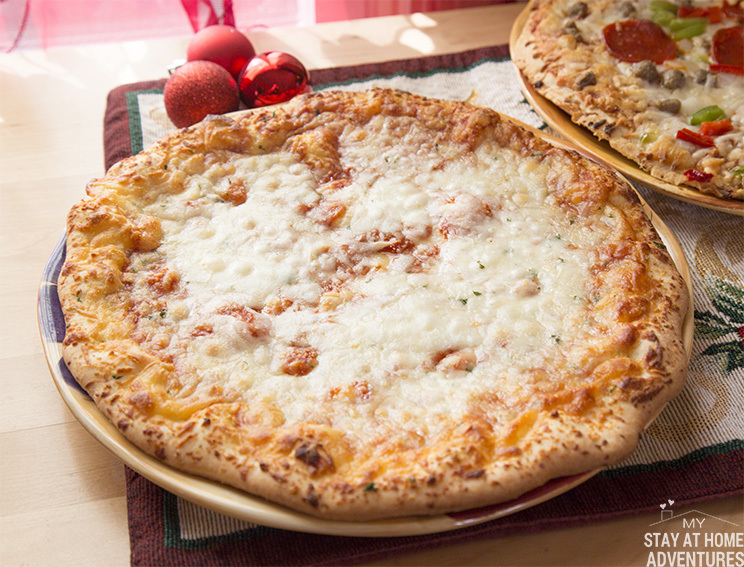 Pick a day and enjoy a fun and quick meal like Red Baron pizzas. 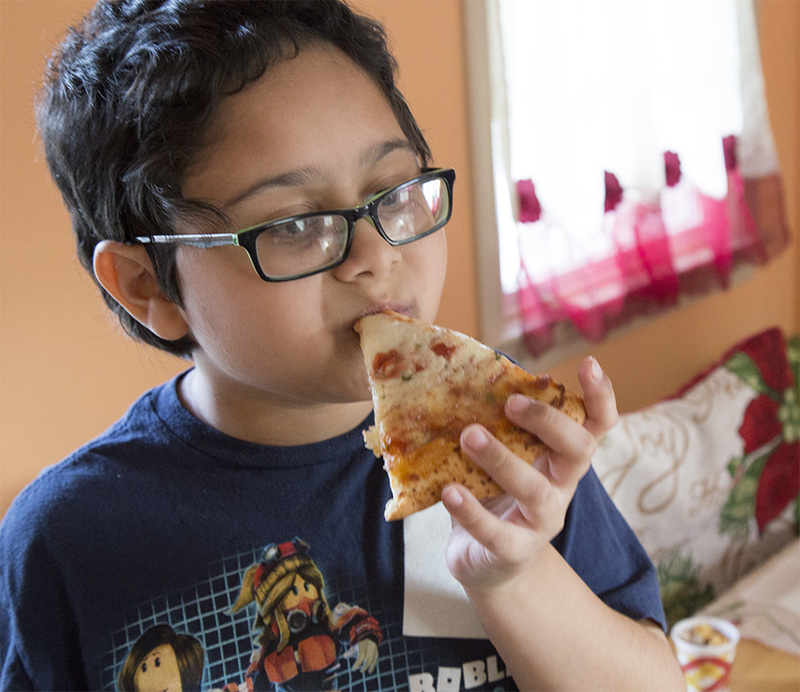 According to a new Red Baron survey of 1,000 U.S. moms of kids ages 3-17, more than half of moms agree that having pizza is one of the only things that will settle the mealtime chaos in their home. Remember when I said plan your holiday season and unplug? 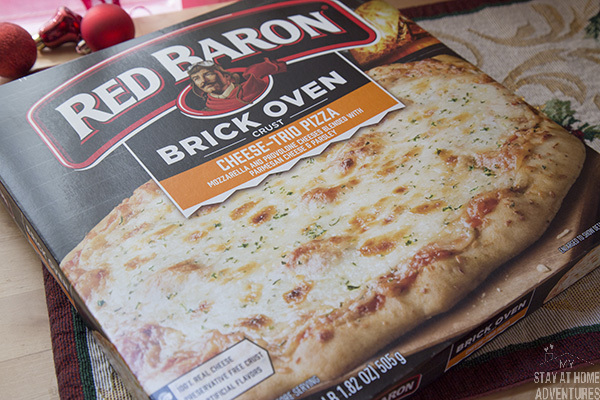 To enjoy an easy pizza meal on your next relaxing day, head to your local grocery store and find a great selection of Red Baron pizza. To reduce holiday stress, listen to your favorite holiday music. Nothing lifts your holiday spirit like a good Christmas song. If Christmas music is not your thing, find something that you enjoy and play and listen to it. Just relax and enjoy the songs. For the family find Christmas music they enjoy and listen with them as they make crafts or decorate the tree. Gather your family and a favorite kid holiday book and read it out loud! Reading is important and reading a fun Christmas story to your family is one of our favorite things to do. It seems to lift our spirits and connects us a family during this stressful holiday season. Have you and your family been resting properly? A good night sleeps is good for the soul! Resting and having a good night sleep will benefit each member of the family. 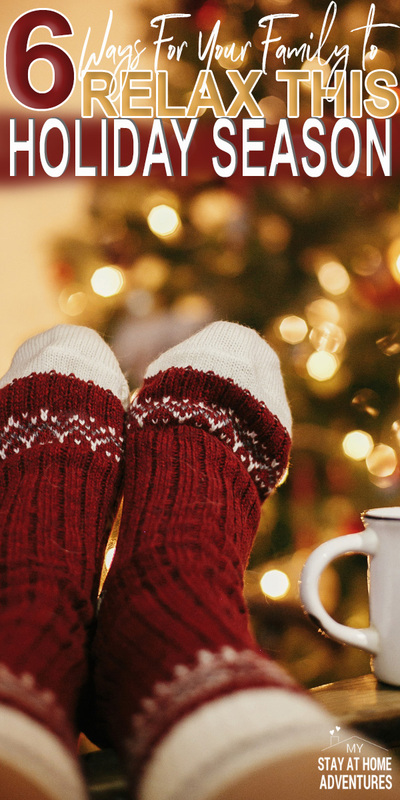 There are so many ways a family can just take a moment to relax and enjoy the holiday season and I’m pretty sure that with these 6 tips you are going to be able to do it. The holiday season is not about others expectations but about your and your family. Remember to relax and enjoy a good easy meal and create fun loving memories that everyone in the family will remember forever! Download our free Christmas Planner! Your turn: How do you and your family relax during the holiday season?